In Hong Kong such a tiny cosmopolitan, spaces are precious that functionality and multi-purpose are the essential elements for the household furnitures. Today we would like to introduce you the Moto Space Saving Stool and Storage Unit – stylish and compact. 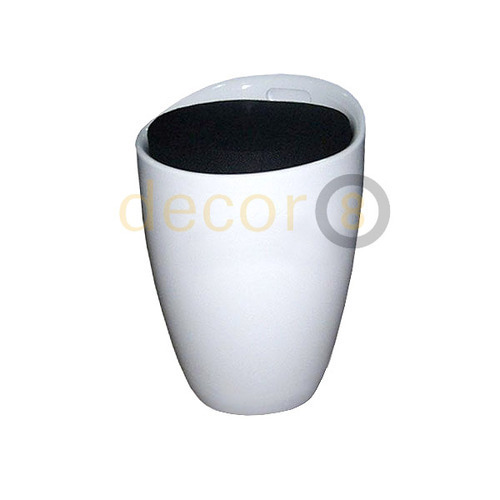 This ice-cream-cone-like stool is modern that suits modern and contemporary interior designs. The seat pad of the stool is removable providing spaces for storage. There is an integrated handle to allow for easy and convenient movement of the stool. The Moto Space Saving Stool and Storage Unit is the best round coffee table to create flexible seating arrangements or next to sofas. It is also perfect to put it in the porch area that you can sit on it when wearing your shoes. The Moto Space Saving Stool and Storage Unit matches well well with glasses made doors and French windows. As it is made of plastic and synthetic leather, cleaning will be easier and much more convenient than other upholstered stools. What you need to do is to prepare a wet cloth, or some cleaning agents like the disinfecting wipes you can obtain in supermarkets, wipe it gently and that’s it! The Moto Space Saving Stool and Storage Unit has a wide range of shell colors and seat pad color options. 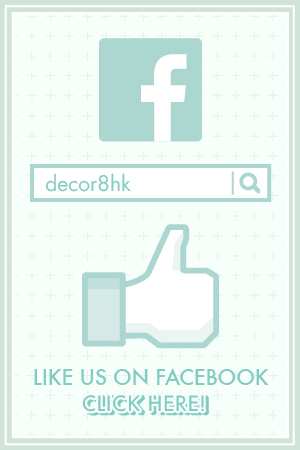 From white and black colours to exotic colours like red, Decor8 can customise it as you want. 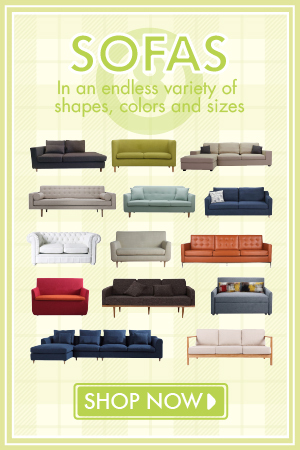 If you are putting the Moto Space Saving Stool and Storage Unit next to your sofa, have a look on Morrison 2-Seater Sofa, I am sure it will accommodate each other seamlessly. Because of its spaceless feature, the Moto Space Saving Stool and Storage Unit can be put everywhere such as in the living room, entryway, bedroom and study room. 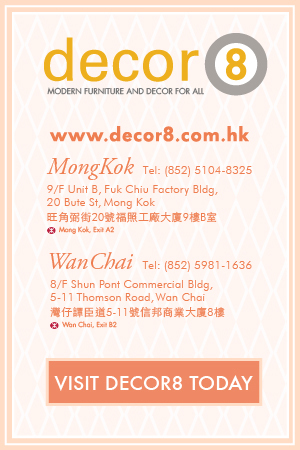 For more information you can visit Decor8 website or visit our showroom to see the piece. This entry was posted in Mini Storage, Multi-Functional Storage, Seating, Stools, Storage and tagged foot stool, hong kong foot stool, modern design, modern stool, modern storage unit, multi-functional, multi-purpose furniture, stools, Storage Unit.